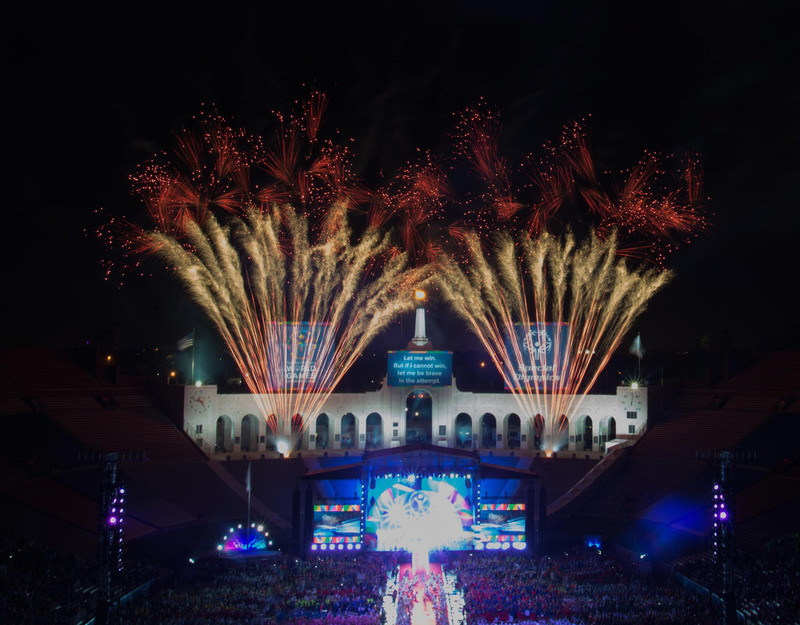 Check out this spectacular view of the 2015 Special Olympics Opening Ceremony! On Saturday, July 25th, Pyro Spectaculars by Souza participated in the opening ceremonies of the Special Olympics World Games. The ceremony took place at the Los Angeles Memorial Colosseum. The ceremony was attended by thousands of athletes, dignitaries and fans from all around the world. 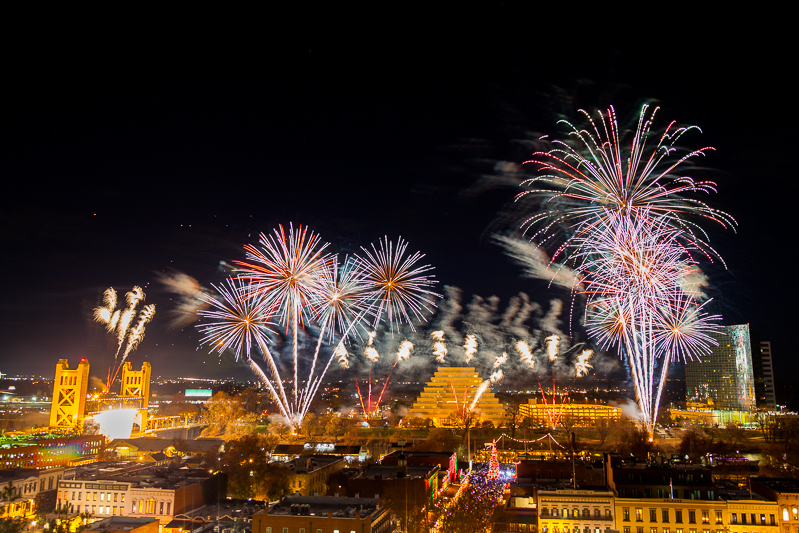 The ceremony concluded with a spectacular fireworks show that lit up the sky to the delight of all the spectators.